Below you fill find all funeral homes and cemeteries in or near Langhorne. Suburbs of Langhorne: Trevose, Ft Washington, Upper Holland, Feasterville, Fstrvl Trvose, Hulmeville, Oakford, Parkland, Penndel, Union Fidelity Busi Reply, Union Fidelity Postage Pd. 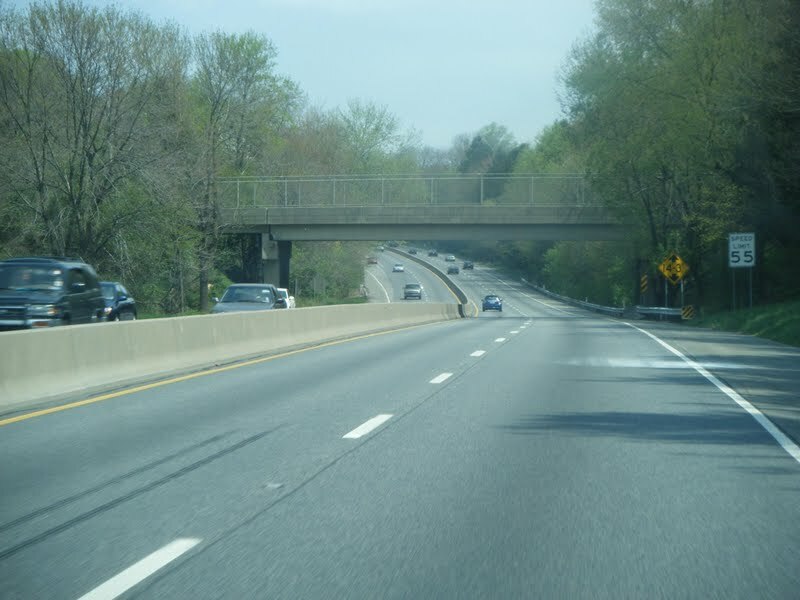 Langhorne is also known as: Bucks County / Langhorne borough. Zip codes in the city: 19047, 19048, 19049, 19053. Some of the notable people born here have been: Langhorne Slim (musician and songwriter), Andy Belmont (race car driver), and James Franklin (coach). Langhorne is a borough in Bucks County, Pennsylvania, United States. The population was 1,622 at the 2010 census.The name "Langhorne" is used broadly to describe the majority of surrounding Middletown Township, which for the most part uses Langhorne's zip code of 19047. Sesame Place, while physically located in surrounding Middletown Township, has Langhorne as its mailing address.Langhorne Borough is about 6 miles west of the Delaware River.Langhorne Manor is a separate borough that borders Langhorne proper to the south. It was revealed on October 14th, 2018 that Thomas Robert "Tom" Wilson passed on in Langhorne, Pennsylvania. Wilson was 79 years old and was born in Cleveland, OH. Send flowers to share your condolences and honor Thomas Robert "Tom"'s life. It was revealed on November 29th, 2017 that Donald Edward Bracken perished in Langhorne, Pennsylvania. Bracken was 85 years old and was born in Rockville Centre, NY. Send flowers to express your sorrow and honor Donald Edward's life. It was disclosed by The Villages Daily Sun on October 4th, 2017 that Carolyn Joan Bodine (Leonard) passed on in The Villages, Florida. Ms. Bodine was 82 years old and was born in Langhorne, PA. Send flowers to express your sympathy and honor Carolyn Joan's life. It was written on September 18th, 2017 that Ruth Flynn (Maziarski) passed away in Langhorne, Pennsylvania. Ms. Flynn was 87 years old and was born in Fall River, MA. Send flowers to express your sympathy and honor Ruth's life. It was reported on September 18th, 2017 that Ruth M Flynn (Maziarski) passed on in Langhorne, Pennsylvania. Ms. Flynn was 87 years old and was born in Fall River, MA. Send flowers to share your condolences and honor Ruth M's life. It was revealed on December 31st, 2016 that Mary "Polly" Homan perished in Langhorne, Pennsylvania. Homan was 66 years old. Send flowers to express your sorrow and honor Mary "Polly"'s life. It was disclosed on August 10th, 2016 that Ruth Lillian Tueting (Barkdull) perished in Langhorne, Pennsylvania. Send flowers to express your sorrow and honor Ruth Lillian's life. It was revealed on May 4th, 2016 that Rochelle Stein (Sarnoff) perished in Langhorne, Pennsylvania. Send flowers to express your sympathy and honor Rochelle's life. It was revealed by Hazleton Standard-Speaker on September 15th, 2015 that Annetta Rose Zanolini (Grohol) passed on in Langhorne, Pennsylvania. Ms. Zanolini was 82 years old. Send flowers to share your condolences and honor Annetta Rose's life. It was reported by Seattle Times (2000-present) on March 31st, 2015 that Ann Adams (Ridge) passed away in Mercer Island, Washington. Send flowers to share your condolences and honor Ann's life. Langhorne continued to grow into a very important transportation center between Trenton and Philadelphia in the later eighteenth century and nineteenth century. The village became known as Attleborough until 1876, when it was incorporated and named for Jeremiah Langhorne, an early resident of the area and former chief justice of the Pennsylvania Supreme Court. In the 1720s, Joseph Richardson settled and eventually opened up a general store and inn at the crossroads. These two roads were originally Lenni-Lenape Indian paths that later became known as Maple Avenue and Bellevue Avenue after developing into roads. Langhorne is a borough in Bucks County, Pennsylvania County, Pennsylvania, United States. 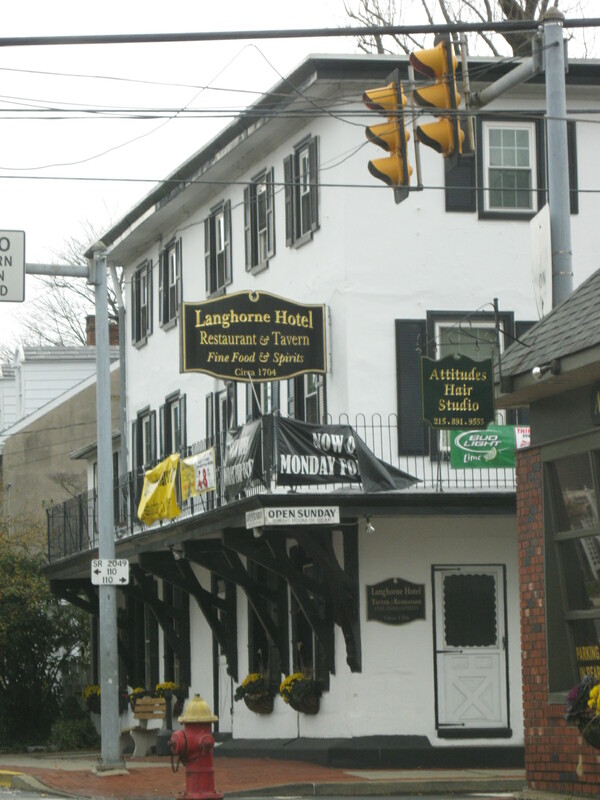 The official website for the city of Langhorne is http://langhorneborough.com/. Games, live bands, snack bar, friends, internet, and more. 50 Pennsylvania Ave ... 2291 Cabot Blvd., Langhorne. Bereavement Support Group. 6:30-7:30 p.m. first Wed each month. Beck Givnish Funeral Home, 7400 New Falls Rd., Levittown. 215-946-7600. Funerals in Langhorne, PA on Yahoo! Local Get Ratings & Reviews on Funerals with Photos, Maps, Driving Directions and more. Listing all funeral homes in Langhorne, Pennsylvania so you can easily send flowers to any location (same day delivery) or find any funeral service. Find a Funeral Home inLanghorne, Pennsylvania PA to provide the caring burial and ceremonial services your family deserves. We work with local florists and flower shops to offer same day delivery. You will find budget sympathy flowers in Langhorne here. Our funeral flowers are cheap in price but not in value.